On Tuesday evening, I attended a book signing for five female authors at a Schuler’s bookstore. 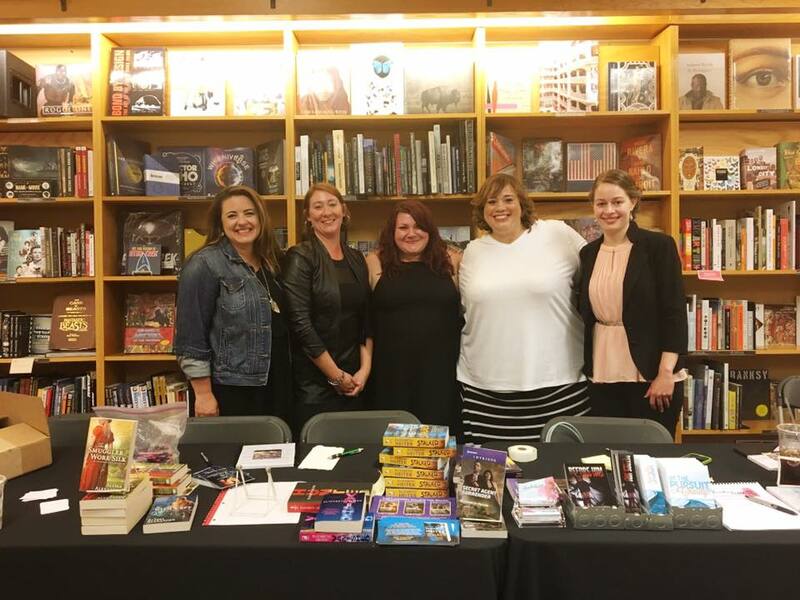 On Tuesday evening, I attended a fiction writer’s panel comprised of five female authors at a Schuler’s bookstore. Same day. Same time. Same bookstore. Same authors: Lyssa Kay Adams, Alyssa Alexander, Meika Usher, Alexandria Sure and Elizabeth Heiter.